Welcome to our February issue. 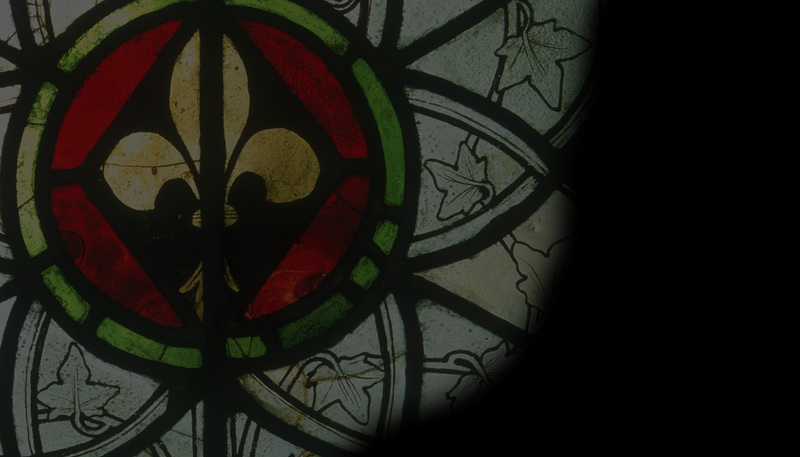 This month’s Feature explores ‘lost’ glass from Winchester Cathedral, and our Books page contains two reviews: Presenting Pugin, by Robin Fleet, and Stained Glass: Radiant Art, by Virginia Chieffo Raguin. We bring you News of a groundbreaking UV glass; a Cambridge exhibition of medieval manuscripts; a new study on glass in Nuremburg; a grant for the Beauchamp Chapel; as well as of events and exhibitions. We are also sad to report the death of renowned stained-glass artist Rowan LeCompte.